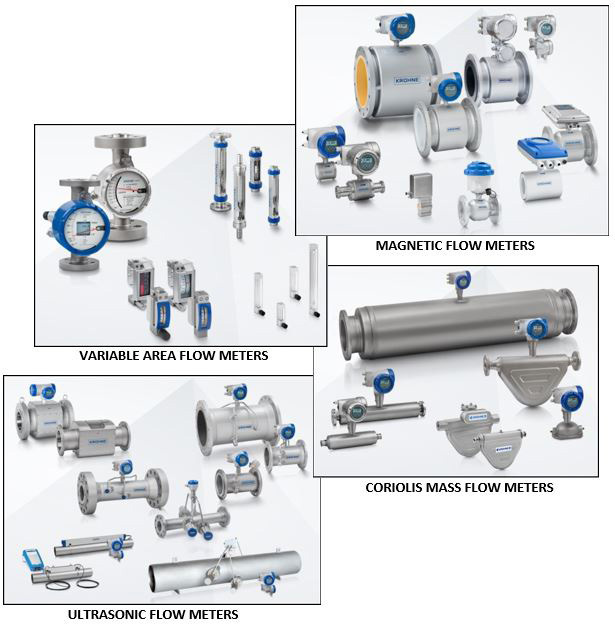 Today, users around the world benefit from KROHNE innovation: Electromagnetic flowmeters with ceramic liners for highly corrosive media in chlorine chemistry. Mass flow meters with just one straight tube – ideal for highly viscous media and low flow speeds. Ultrasonic flowmeters for custody transfer, working according to the time-of-flight method. Vortex measuring devices with integrated pressure & temperature compensation. Variable area flow meters established KROHNE’s business in 1921. Today we can’t imagine KROHNE without Variable Area Flow Meters, providing a local display is to ensure the redundancy and the certainty of your process system.